A daytime AI researcher and a nighttime hardware entrepreneur. This user joined on 03/19/2019. Increase the Color Gamut, Primary color purity and make stunning vivid and accurate LCD monitor with RGB LEDs. Inspired from Dolby PRM-4220. Wide-Gamut monitor with 5050 RGB LED mod. 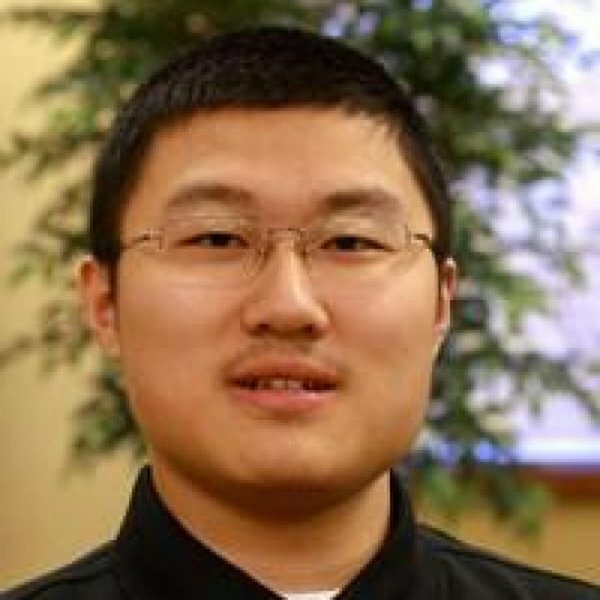 You are about to report the user "Forrest Bao", please tell us the reason.